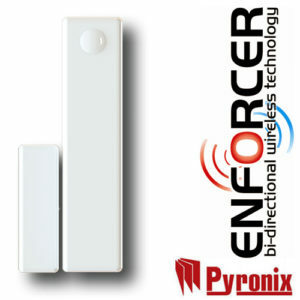 Two Way Wireless magnetic door contact with 1 reed switch. 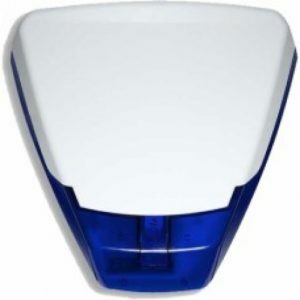 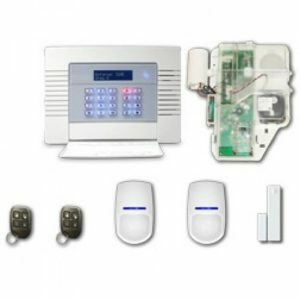 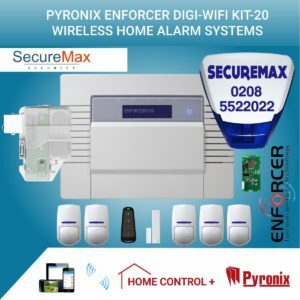 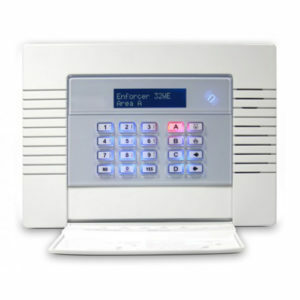 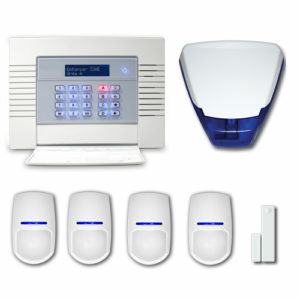 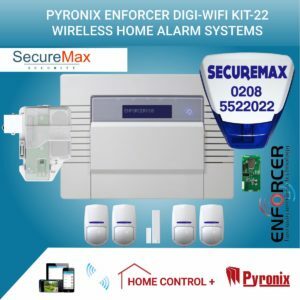 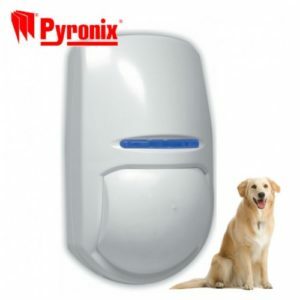 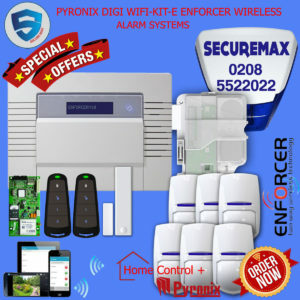 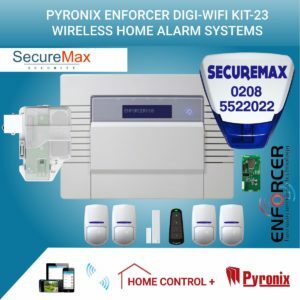 All Pyronix Enforcer 868MHz High Security Alarm Systems Peripherals are compatible with the Enforcer control panel, and Euro panels fitted with the EURO-ZEM32-WE wireless zone expander. 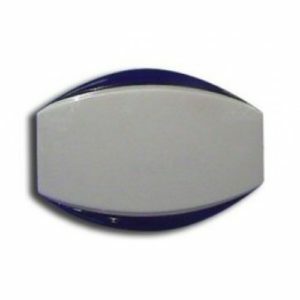 The detectors in the kits will now all be KX10DP-WE, however these can be converted to KX12DQ-WE by removing the pet mask in the lens. 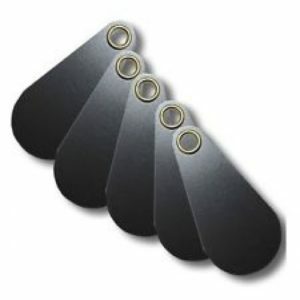 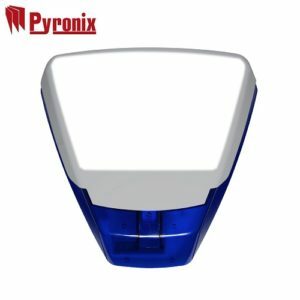 Castle Pyronix Proximity Tag for Euro Mini range of panels / keypads with the proximity feature. This Pyronix Enforcer Wireless Home Security Systems GSM Kit 1 is totally two way wireless intruder system designed to perform at the highest level. 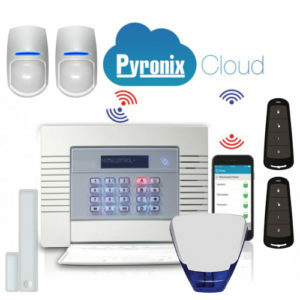 Using the PyronixCloud you can register your Enforcer Home Security Alarm Control+ panel and control the permissions of your HomeControl+ app users.